Frequently Asked Questions About New Roofs - Classic Remodeling Corp. Owning a home is very exciting, and as a brand-new homeowner, you’re going to have a lot of questions about its maintenance and care, particularly about your roofing system. 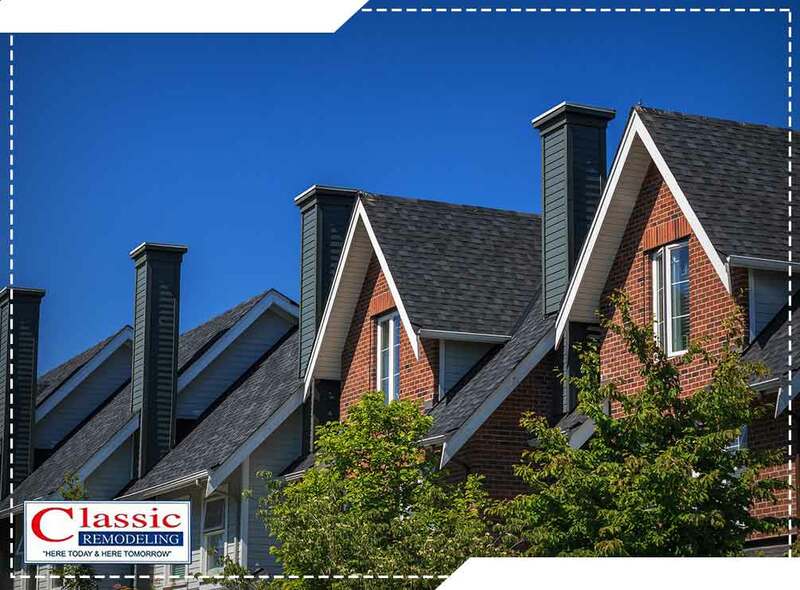 That’s why, in this post, our professional roofing contractors at Classic Remodeling Corp. have decided to answer a few of the most common questions a lot of people have about their new roof. Roofing costs vary widely and there are many factors to consider, which is why it’s impractical to specify costs without complete information. You can divide this answer into two categories: products/materials and labor. What Type of Roofing Should I Install? For products and materials, the cost will depend on the type of roofing you want to have installed. For example, asphalt shingles are perhaps the most common type of material and will definitely be more affordable than other types. However, some manufacturers offer premium asphalt roofing with a much wider selection of colors and styles that can actually look better than other more expensive roof types. On the other hand, clay and concrete tiles have the highest durability and longest life span compared to other roofs. You can expect prices for tile roofing to be as much as double, sometimes triple, the price of regular asphalt shingles. As far as labor is concerned, you always want to go with a quality contractor but remember, high prices don’t always equal quality. In our years of experience, we’ve heard of many cases where homeowners paid a premium for a new roof labor costs but left the project completely dissatisfied. Request multiple quotes from different contractors and compare the items in detail. Materials should cost pretty much the same across the board, but choose carefully when examining the contractor fees. Again the question of service life depends entirely on what type of roofing you have. On average, a lot of different types of common materials have a life span of about 20 to 25 years, before showing signs of old age and requiring frequent roof repair. At Classic Remodeling Corp., we are your number one provider of roofing and siding products and services. Give us a call at (201) 228-9006 or fill out our contact form to request a free estimate today. We serve clients in Hackensack, NJ, and surrounding areas.